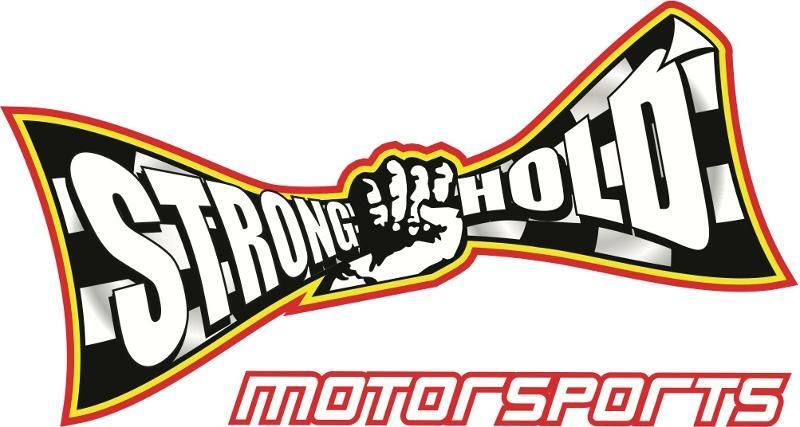 Riverside, California (October 3, 2012) — After twelve rounds of battling for the Lucas Oil Off Road Racing Series ProLite title, RJ Anderson joins his teammates, Cameron Steele and Jeremy McGrath as the Stronghold Motorsports team prepares to battle at Las Vegas Motorspeedway. While feeding his desire to bring home the ProLite crown from Las Vegas, Anderson stops at nothing to take his Monster Energy/ WalkerEvansRacing.com ProLite to the top of the podium. Not to be outdone, Cameron Steele continues his reign of terror on the ProBuggy field as he takes home his fifth consecutive podium finish including a thirteenth round victory.